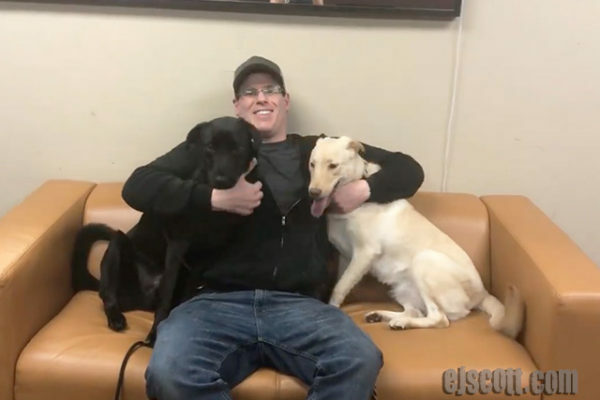 EJ Podcast #168. EJ has as his guest today actress, Tanya Wright who can be seen in Orange is the New Black, True Blood, The Cosby Show, 24. The next “Scratch the Surface” EJ Podcast. 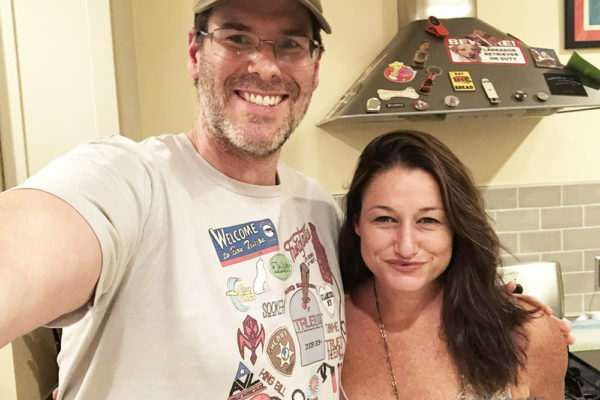 EJ has as his guest today Producer, Writer and so much more, Raelle Tucker. Below is the next “Scratch the Surface” EJ Podcast #166. 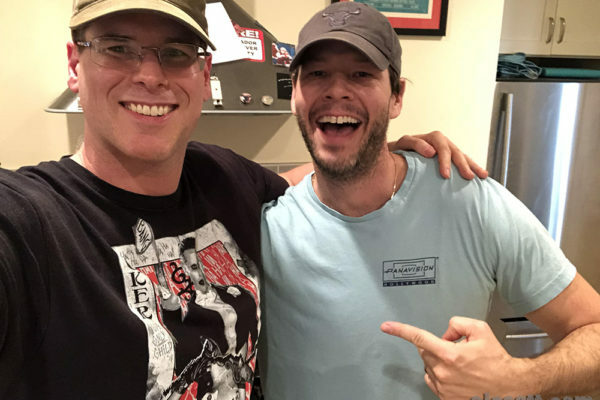 EJ has as his guest today Ike Barinholtz. 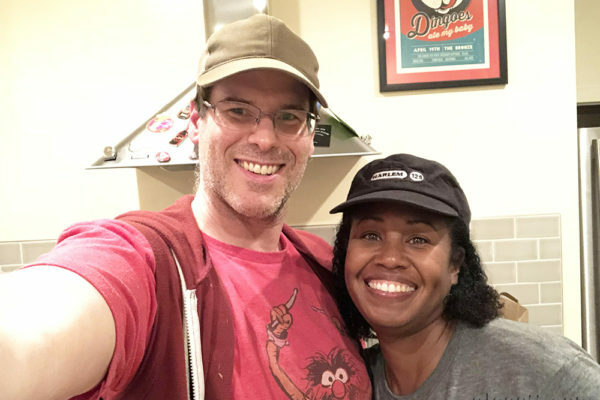 Ike Barinholtz and I met at iO West about 15 years ago. 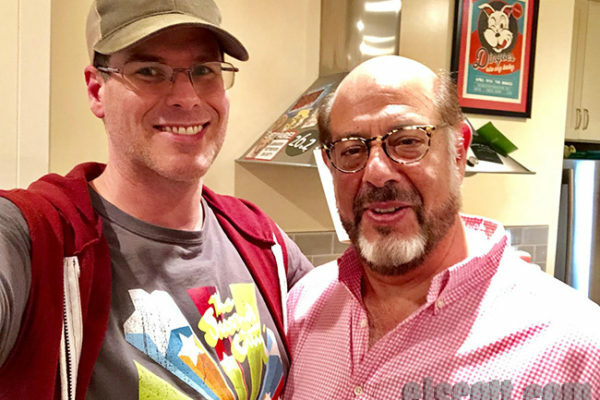 Actor Fred Melamed has nearly 100 acting credits on IMDB and we talked about some of them when he came over to the house and sat at the kitchen table. 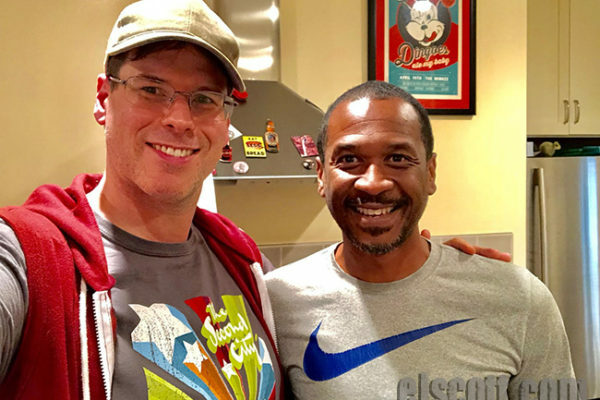 EJ has as a guest on his Scratch the Surface Podcast today Jerry Minor, actor/improviser SNL, Key and Peele and Arrested Development. Support “Cooling off for CHM” during Summer 2018! 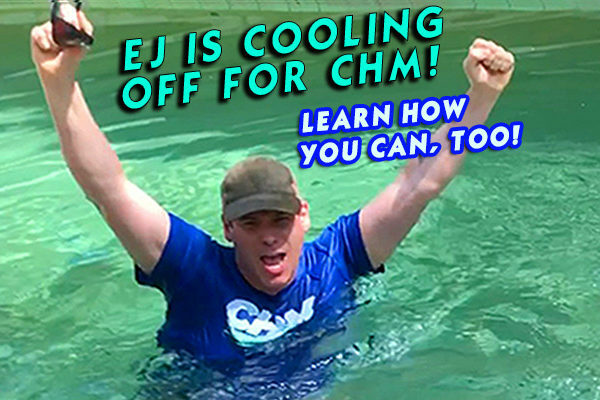 Launching “Cooling off for CHM” for the summer of 2018! This summer EJ’s family is running a special summer fundraiser to raise money to cure CHM! 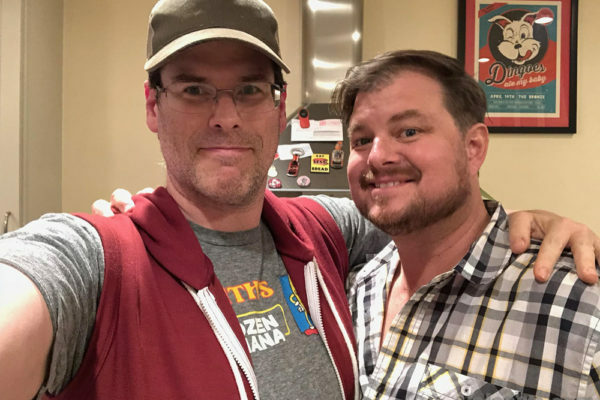 Derek Miller was one of my very first improv coaches in 2004 in Los Angeles. He and his family are moving to London, England and I wanted to have a chat before he left. 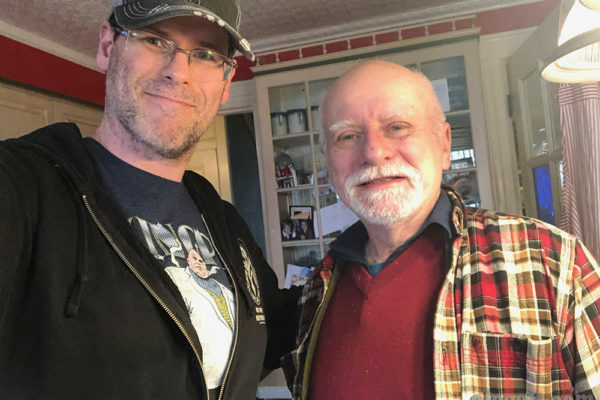 Chris Claremont has been writing comic books for around 50 years!! He has written some of the most influential and memorable X-Men comics ever!! The next “Scratch the Surface” EJ Podcast. EJ has as his guest today with two blind brothers, Brian and Bradford Manning who went blind from Stargardt Disease.. 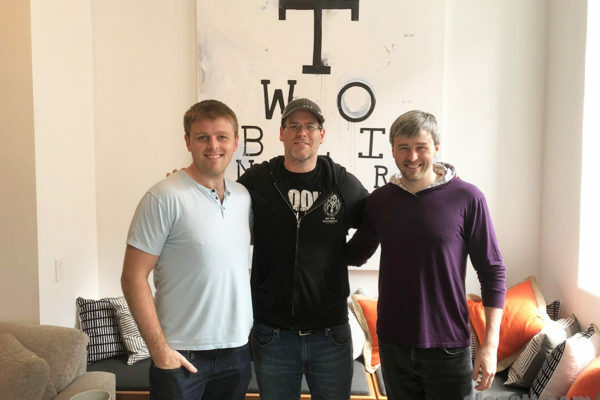 The next “Scratch the Surface” EJ Podcast #160. 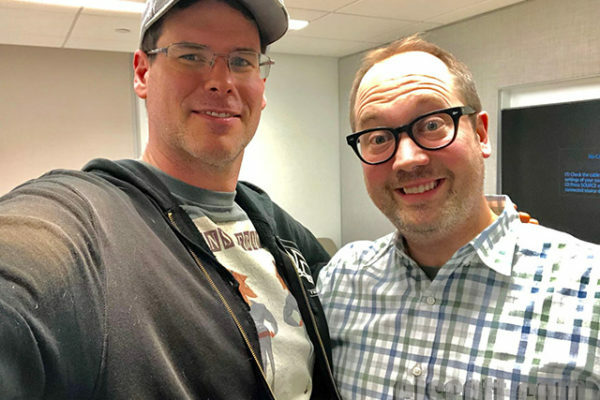 EJ has as his guest today Brian Stack who writes for the Stephen Colbert Show. 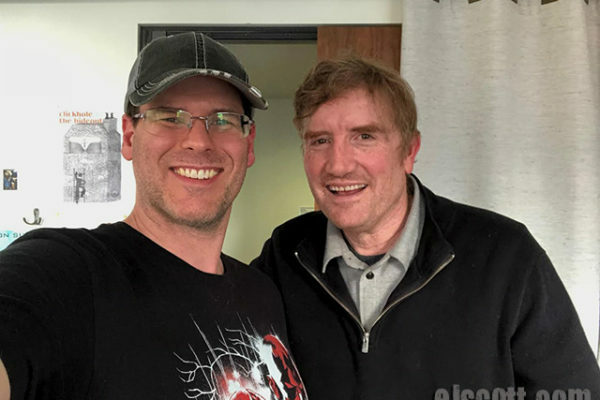 EJ has as his guest today John Lutz actor/writer/improviser from SNL, 30 Rock, Late Night with Seth Myers.